Great Lakes Helicopter offers a wide variety of helicopter flight training options to meet each individuals needs. 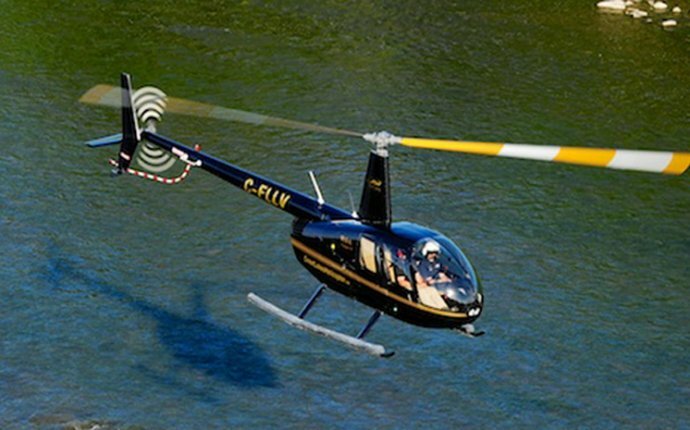 If you are curious about flying a helicopter, we offer an hour long introduction lesson for those who are interested in trying their hand at the controls for the first time. See details of our introductory flights here. We also have different programs available to suit your needs.